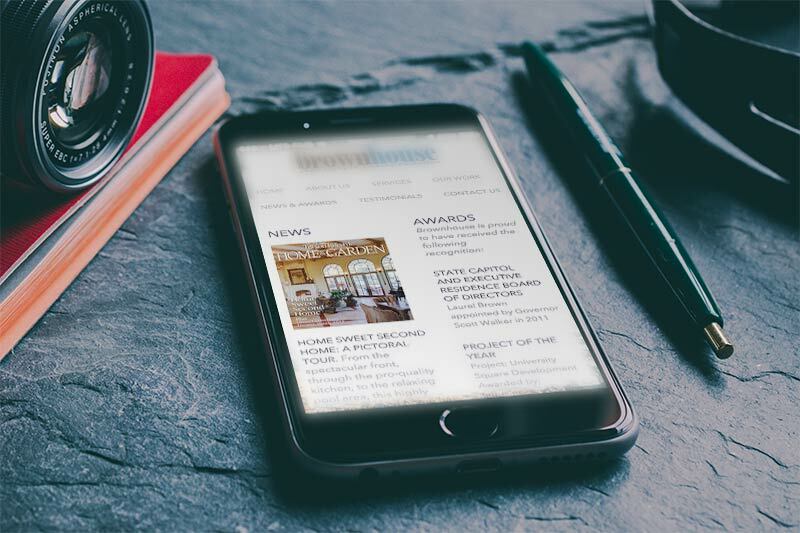 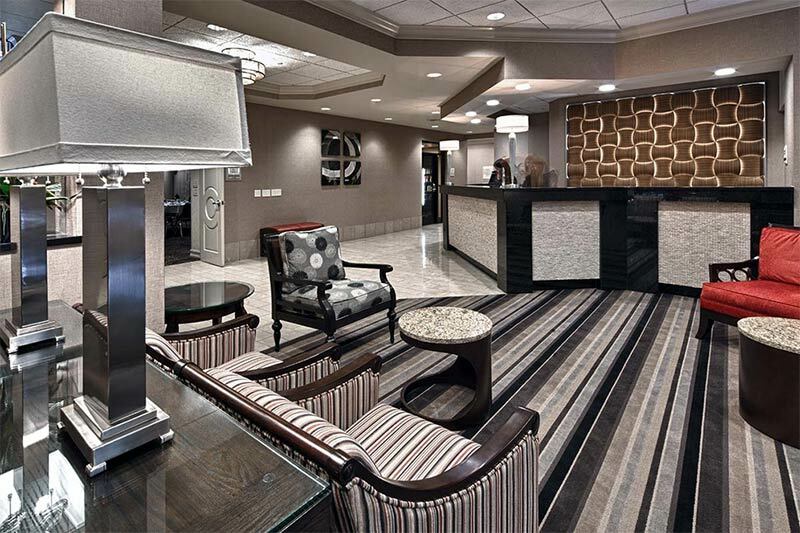 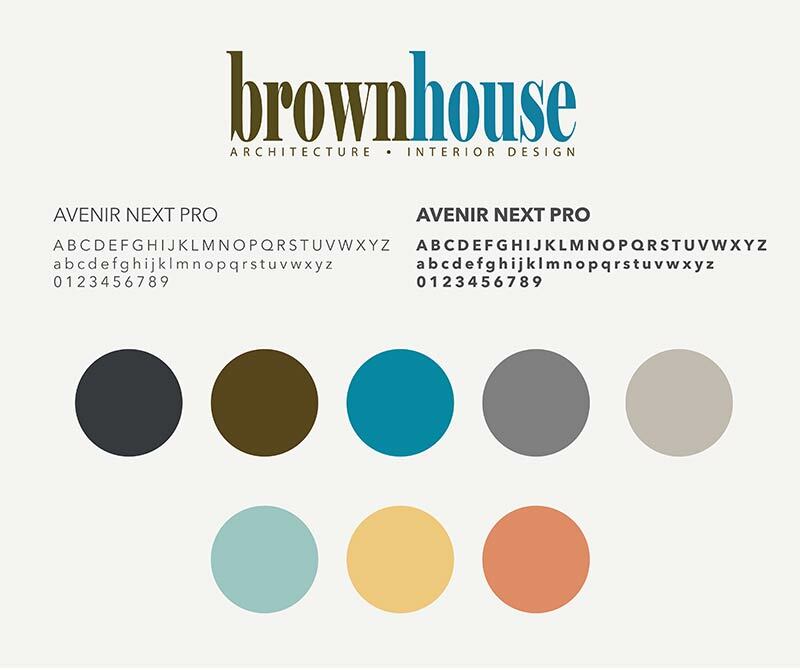 Award-winning design firm Brownhouse occupies a unique position in their industry as a holistic firm that offers design and architectural services. 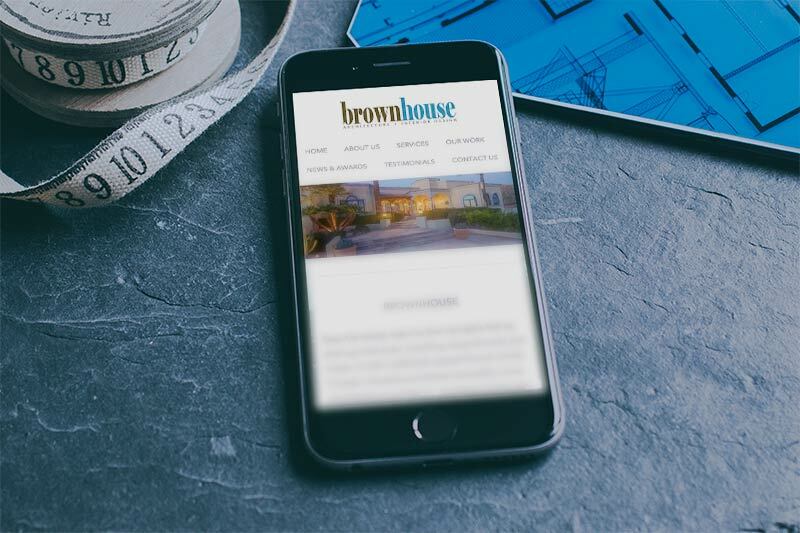 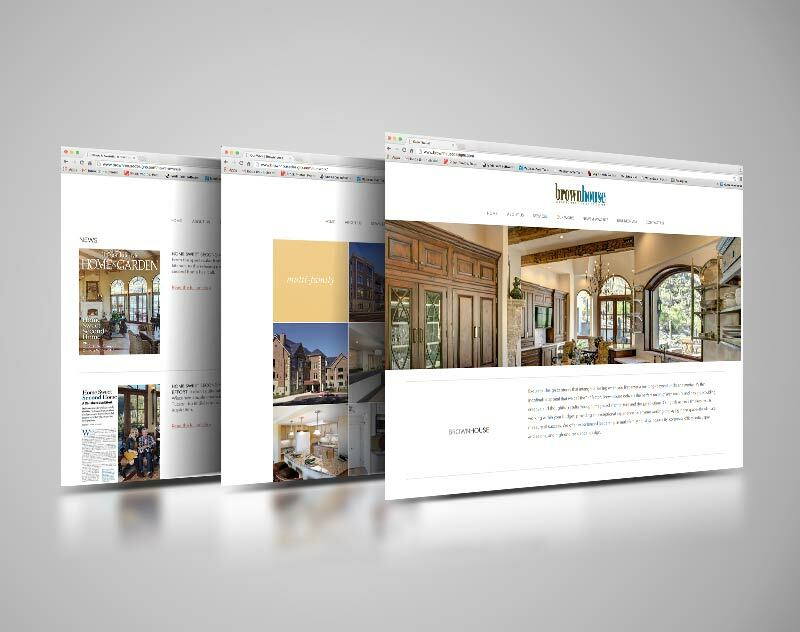 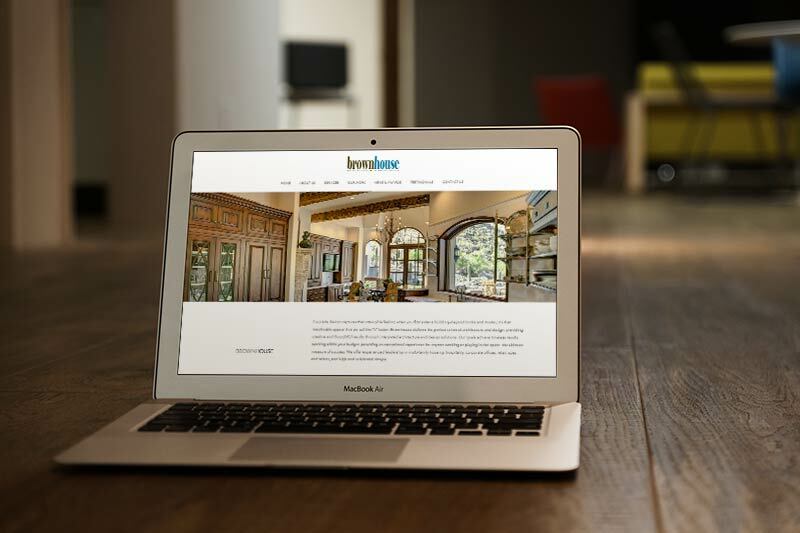 A complete redesign of their website created a responsive site with a sole focus of showcasing their stunning work. 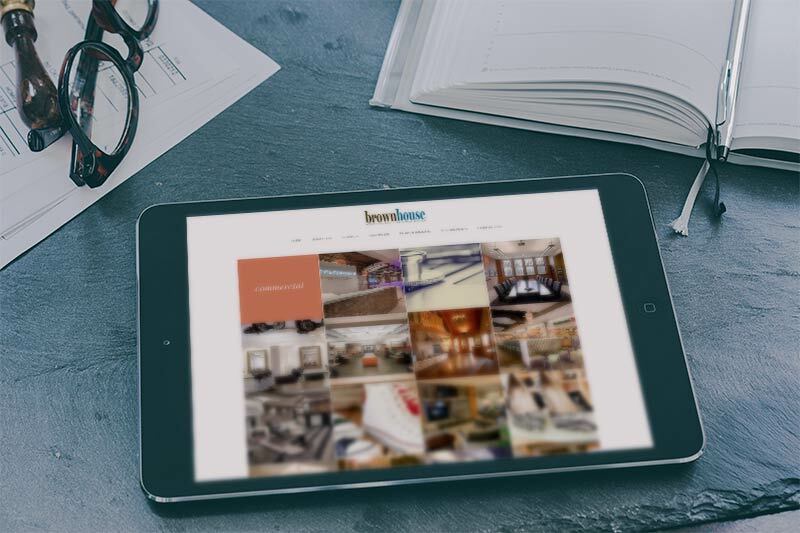 A content audit guided our process of streamlining their formerly-sprawling site as well as a content overhaul that included copywriting focused on improving search engine optimization.